This was a good week. 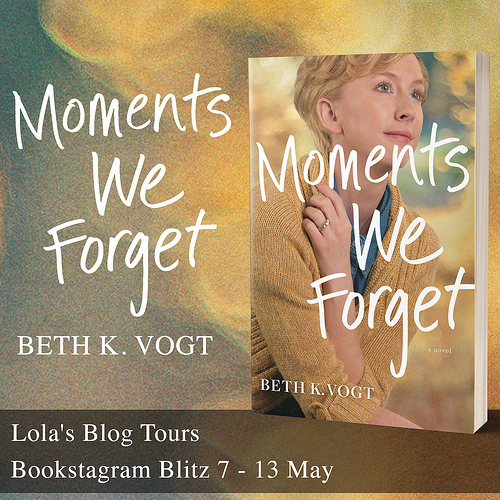 Nothing special happened and sadly it was a bit quiet on Lola’s Blog Tours, but I still had some things going on to keep me busy. There were two cover reveals I organized that took place this week, I sent out media kits for a cover reveal and blitz next week and put a new sign-up post live for a cover reveal next month. Besides that I finished up the assistant work for my two authors for July. 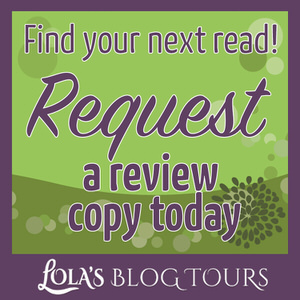 I also sent out a newsletter to my author mailing list about the benefits of booking a tour in advance. I wrote this one a while back already. I had planned to sent out another newsletter first and thus wanted to wait with this one, but things moved around and I decided to adjust this one and sent it out now. 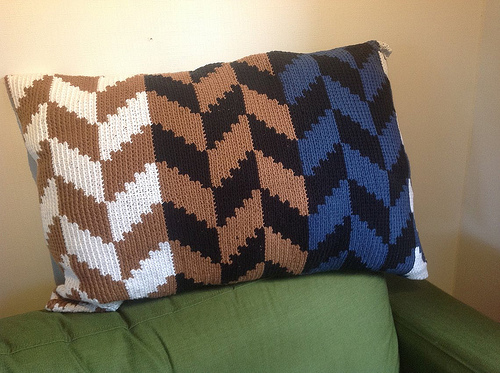 I also have some blogging news, I actually managed to write a discussion post this week, yay! I can’t remember the last time I wrote a discussion post, so I am feeling pretty happy about having written one now :). It’s scheduled for next month. Last week I mentioned I cleared out my review copies shelf on goodreads a bit and I thought it would make for a fun discussion post as I would like to hear how you all handle this. Remember how last week I mentioned I was in a fantasy/ sci-fi book mood, while I only had a lot of contemporary romance and cozy mystery ARC’s? 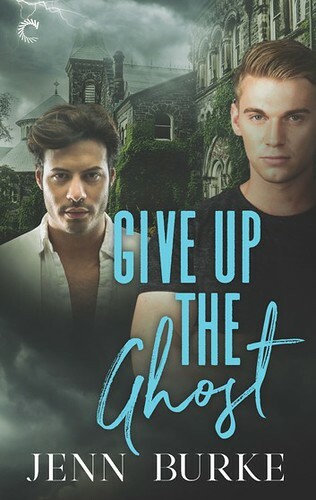 Well guess my mood changed after I finished the two romance books in a row and I am currently reading a contemporary romance and a cozy mystery. Only one of those is an ARC though ;). I decided I was in the mood for something familiar so I picked up books in a series I had already started. I didn’t take any pictures this week, but I just added the pictures to my scheduled onion pie recipe post, and as we ate this dish last week I thought I would show it you. 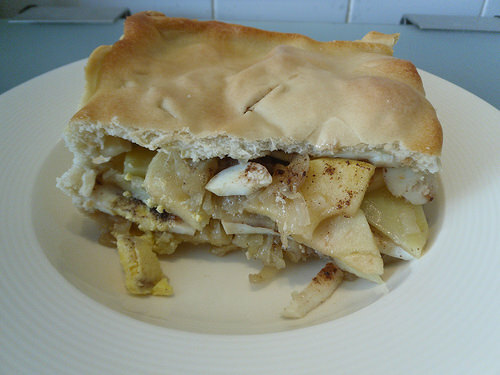 This onion pie recipe is really good, it has layers of potatoes, apple, onion and boiled egg in a pie crust. Yum! Do you like savory pie for dinner? What’s your favorite filling? I finished 3 books this week, which is pretty neat :). And al were 4 star reads. Loving Kalvin was a great read, my favorite of this series so much. I posted my review on the blog last week as it releases tomorrow! It’s about making mistakes, dealing with the consequences and forgiveness. It was really good! 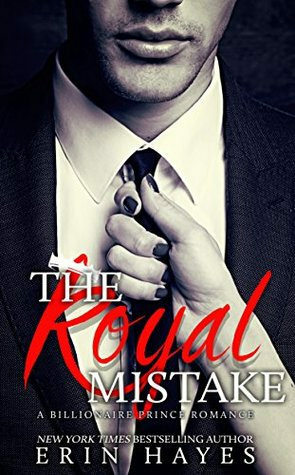 The Royal Mistake was the third book in a series and it was a fun read. I quickly breezed through it and it was another good one. I also finished Cracked Open which is the fifth book in the Mindjack series, I really enjoyed it ad it was really well written. – Temptation Trials Part 2 by B Truly – 18 August – New! 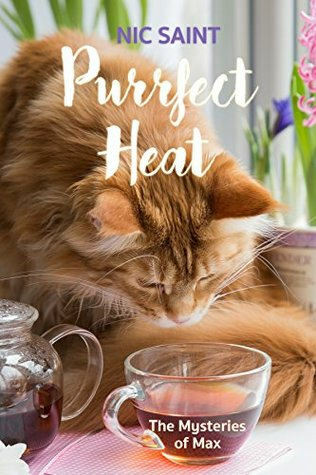 Purrfect heat I bought on release day, I couldn’t resist getting it when it was only $0.99. 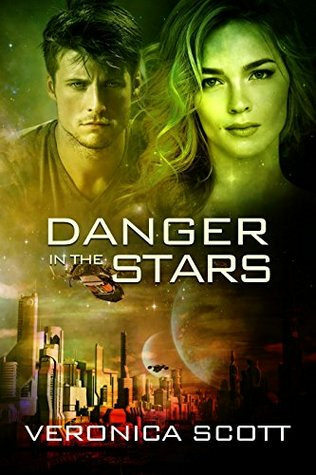 Danger In the Stars I got from the author. I was talking with the author on twitter about her latest release which also follows the story of an empath. I read one of her stories in pets in Space and now she has written two more books that tie in with that story and follow another empath. I am really curious about this one! She’s such a nice author. 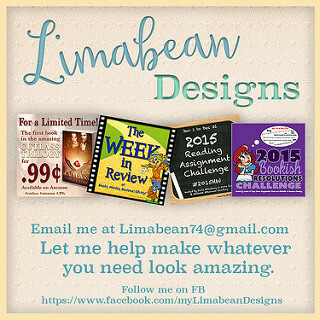 You can stop by my facebook post here to see some freebies and cheap/ discounted book I found last week. Here’s the Facebook post for next week. I love pie of any description (well. Mostly haha). I just…really love pastry? Meat pies are a ‘traditional’ white Australian food but I don’t really dig them, vegetable pies are where it’s at for me. I haven’t made a pie for ages, I think I might have to do that soon! Yes me too, I really like products with dough :). No meat pies for me as I am a vegetarian, but I do like vegetable pies. And I was pleasantly surprised how well this onion pie turned out :). I am glad to hear you enjoyed Crash Land on Kurai and I am looking forward to read your review :). I’ll keep an eye out for your review. Thanks :). I hope you like it. 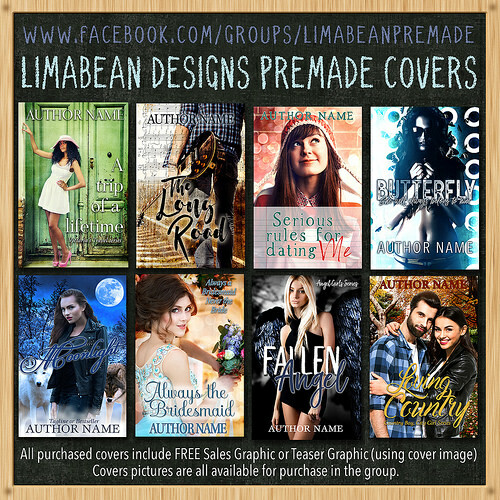 Stacy Renee recently posted…The Sunday Post #70 – Book Sleeves! I do like a good savory pie or quiche now and then. In this dish the apple adds a bit of sweetness, so I can see how a sweeter crust could work for a savory pie. The Mindjack series sounds fun. I’ve read some good things about that series. Have a great week and happy reading! 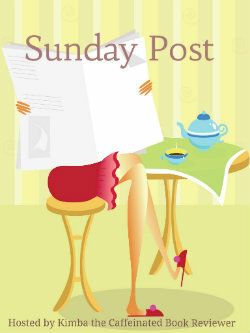 Maureen Bakker recently posted…The Sunday Post #59: Busy With What? Thanks! I think I have it scheduled for somewhere halfway next month :). The Mindjack series is great, I think the fist book was free for a long time. Not sure if it still is free. I hope your newsletter will mean more work is going to come your way. Only savory pie I really like is Chicken Pot Pie. That does sound interesting but I can’t eat eggs. I am very sad about that because I used to love them. I am sorry to hear you can’t eat eggs. Not sure if there’s something that would work in this dish instead of the egg. Sounds like you got a lot done. Have a great week and happy reading. Thanks! You have a great week too! The onion pie sounds delicious and looks great, too. Slow weeks can be good once in a while to rest and get other things done you don’t normally have time to do. Yay for a discussion post and three books read. Your new books in the haul both sound good. Ha, I had a mood swing too. I’ve finally been in the mood for some steampunk which is good since I need to read through an older series I have and its one of the tasks on a reading challenge I’m doing. Have a great week, Lola! 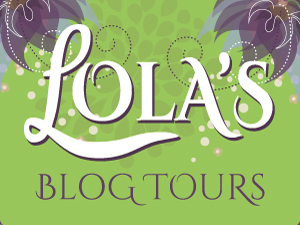 Sophia Rose recently posted…Those books we just can’t finish! The onion pie is really good, I am glad I gave it a try :). I agree slower weeks can be good, but they do always make me worry a bit and by now I am ready for a busier week again. I am glad I got a discussion post written and read three books this week. That sounds like a nice timing for a reading mood swing so you’re in the mood for steampunk now. m looking forward to the discussion post. Thanks :). The onion pie was really good! I am glad I got to write the discussion post and I hope people will enjoy reading it, I am looking forward to hear everyone’s thoughts on the topic. I like pies like that, my family not so much. They are a bunch of picky eaters. 🙁 The new books look good. Hope you have another great week. I am a picky eater myself as well, but it can be tough to decide what to eat when you have multiple picky eaters. Yay for three books! And glad you got a discussion post idea! I have trouble w/ discussion posts sometimes, mainly picking a topic. Like I’ll have an idea when I’m busy doing something else, but when I’m ready to write one up I’m like drawing a blank. I hope Danger in the Stars is good! It looks like a good SF story. Have a great week Lola!! I am glad I got one written this week :). Just like you I often have good ideas when I am busy, but then when I do have time I can’t find the motivation or inspiration to actually write one. I am really curious about Danger in the Stars! I hope to get to it soon :). Way to go on the discussion posts and clearing out some ARC’s. Have a great week and happy reading! The pie tastes really good :). It was nice to have things to keep me busy. Looks like you found some good books here. 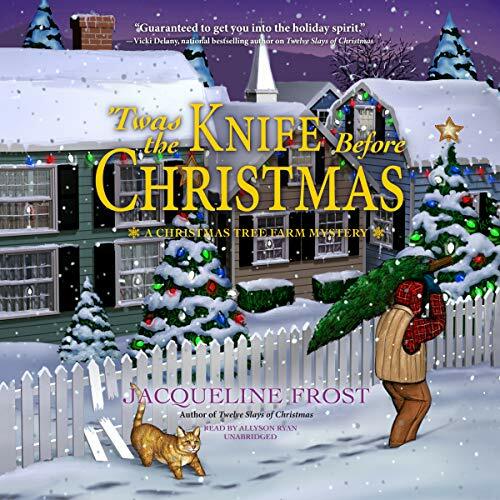 I have noticed that even if I am in a mood for a certain genre to read, I sometimes will get hooked on a book that is from a different genre than what I am in the mood for. I also really like pie and it’s nice to be able to have pie for dinner sometimes this way :). In this case it really worked for read a book in a genre I wasn’t specifically in the mood for, I really enjoyed it and then switched moods. That onion pie looks delicious! I’ll give it a try! I do love a good savory pie! I bet Japanese curry would be great in a pie. 🙂 mmmmm! Good to hear that your week went well even if it wasn’t very eventful. Sometimes I like the quiet weeks better. Oh that’s a good idea! I think Japanese curry would make for a good pie filling indeed. I love fruit pies, but to be honest I haven’t had many savory pies. I think it’s just not an “American thing”… but looking at the image and hearing the description I think it’s another example of us missing out lol! Sounds delicious. Berls recently posted…Sunday Post with Berls | Cleaning Rampage! I’m glad to see you had a good week even if a bit quiet. Not sure about that pie. lol I do like a savory one but not sure I’d be able to include the apple or egg. But an onion pie? Mmmmm Hope you have a good one, Lola! I know the ingredients do sound like a weird combination, but it worked together really well and made for a great blend of flavors :). Anyway, hope you have a great week Lola! It’s weird how your reading mood can flip flop between genres so easily at times. Congrats on writing a discussion post. 🙂 And yay for so many four star reads! Sounds like you got a lot of work done. I’m not a huuuge fan of savory pie (I do like it, but I rarely eat it when there are other choices), but your onion pie looks good. Have a good week! I haven’t written a discussion post for a long time, so I was happy to have gotten that done. The whole month of July has been a good one with lots of 4 star reads. I like a good savory pie now and then :). The only savory pie I eat was pot pies when I was young. Chicken and veggies, gravy, and crust. Not a favorite of mine though. Back then I hated crust but I probably could eat it now. Your onion pie looks interesting though. Glad your week was quiet but good. Sounds like you got a lot of work done! I love crust and all types of dough and bread, just hate making it. I actually used store bought crust for this one and it’s still a recipe that takes around 2 hours to make even then. I don’t think I ever had a pot pie, they aren’t as common here. Most of them are frozen and really small. Here in the U.S. You can get one at Kentucky Fried Chicken. Do you have those there? People also make them from scratch. From what I heard it seems you have a bigger assortment of frozen food and dishes there. I think we have Kentucky Fried Chicken here in some places, but I don’t think I’ve ever been to one of those. I think I’ve seen some Pinterest recipes for pot pies though.